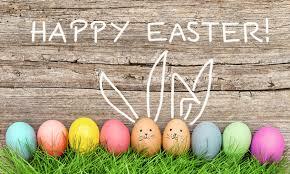 The Dakota Ethanol office will be CLOSED on Good Friday, April 19th. PLEASE PLAN YOUR FEEDS NEEDS IN ADVANCE. Now offering FREE Delayed Pricing! Please SLOW DOWN! Speed Limit on site is 5 MPH! This is for the safety of our workers and customers. We are using the WEST driveway to EXIT. Currently taking corn deliveries up to 18.5% moisture. If you would like to receive Market Updates via Email or Text contact Jen at 605-483-2676.